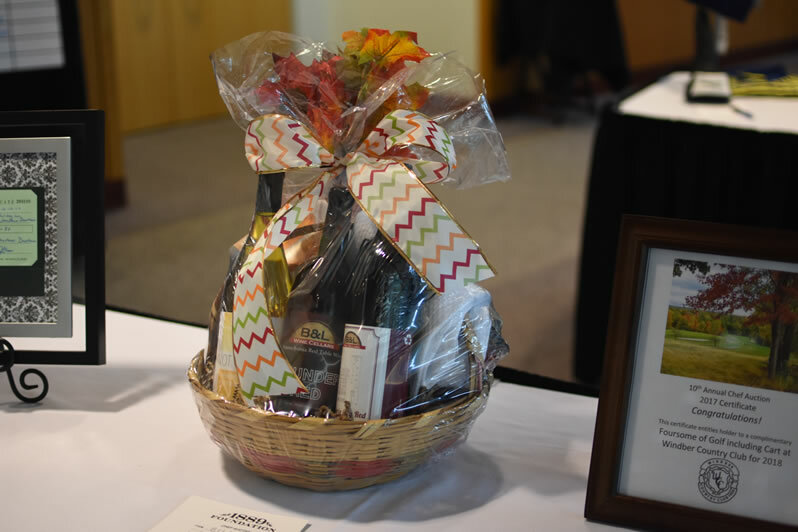 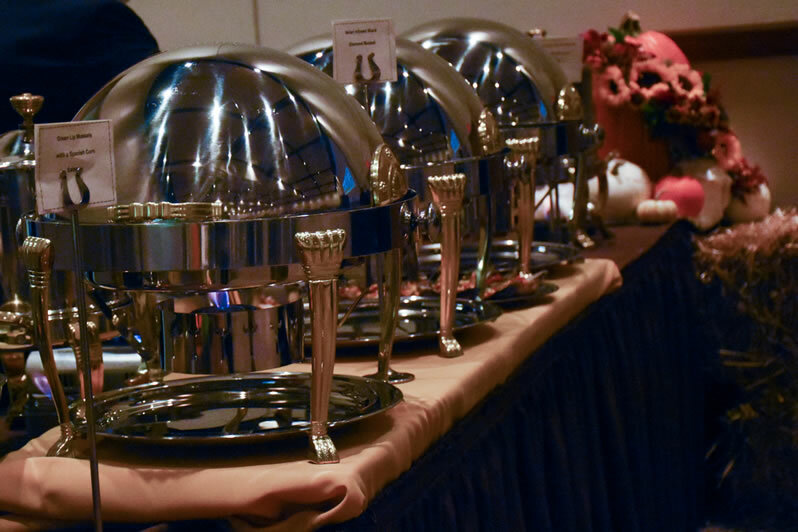 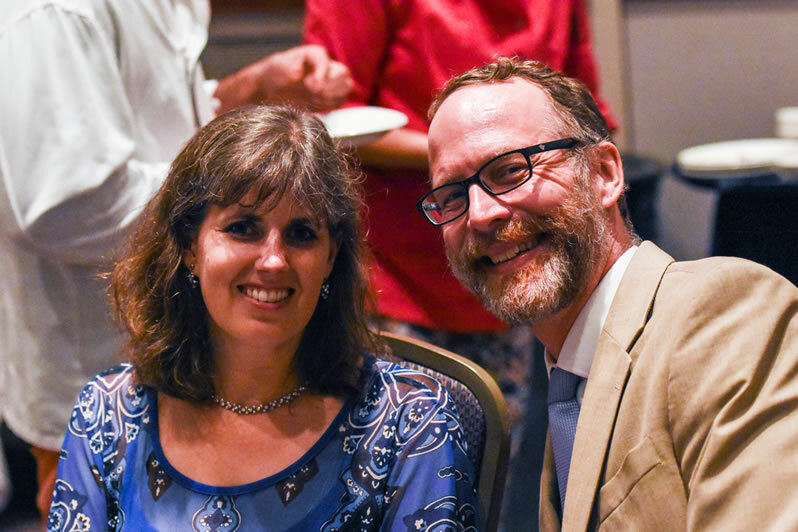 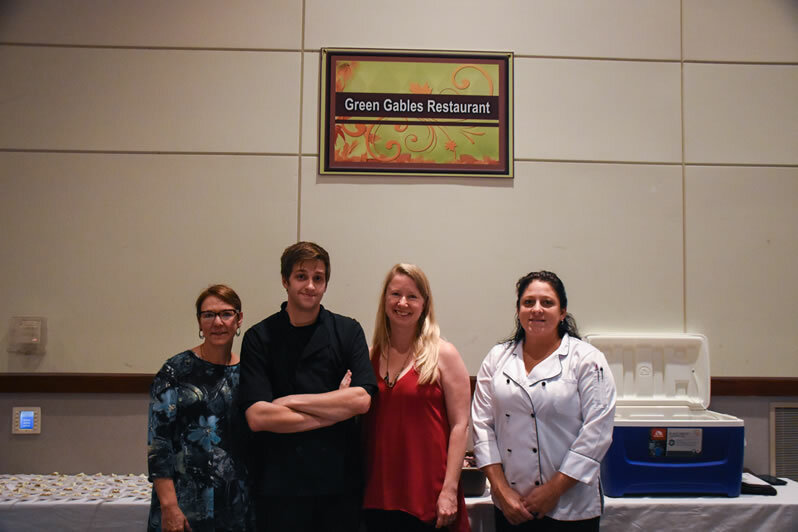 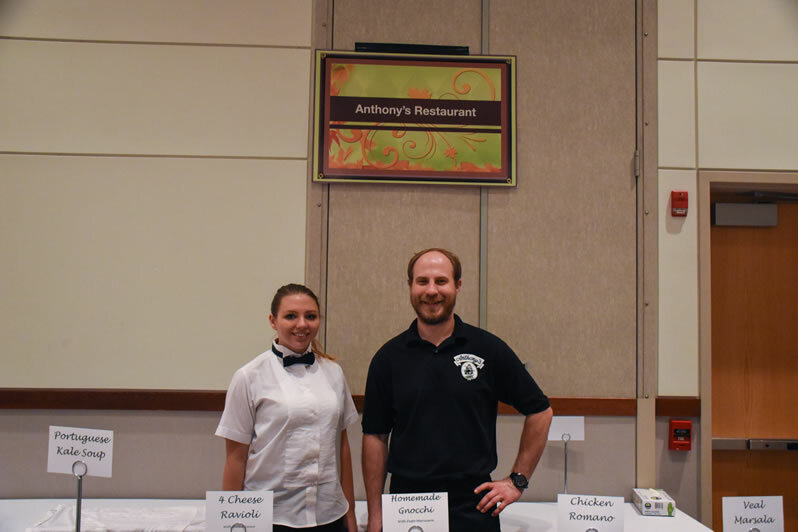 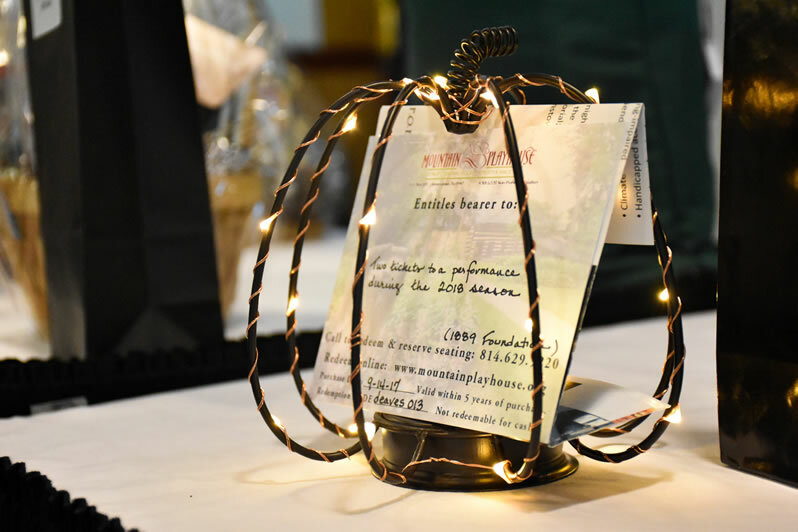 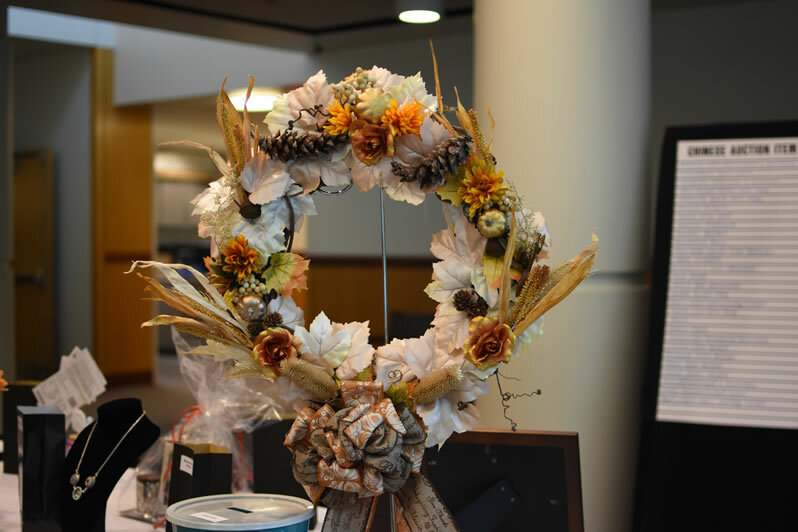 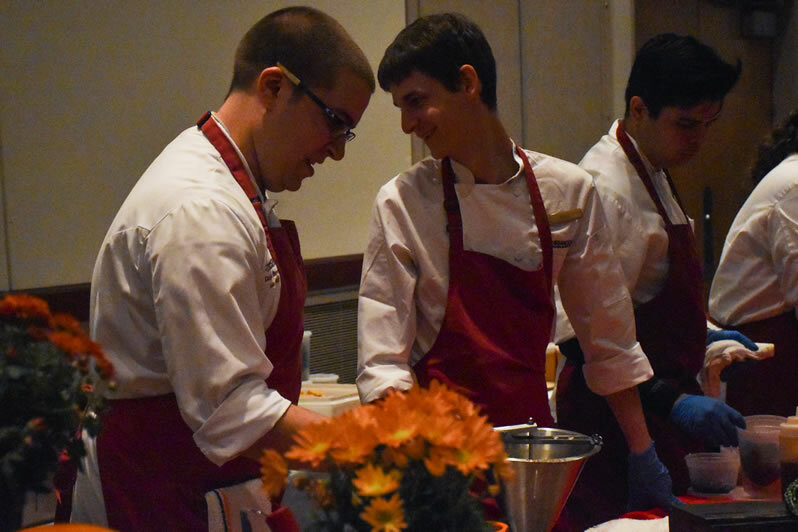 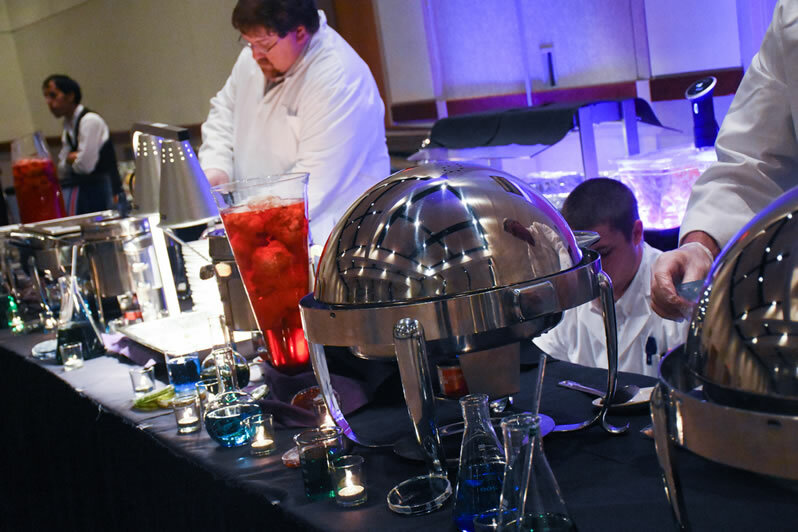 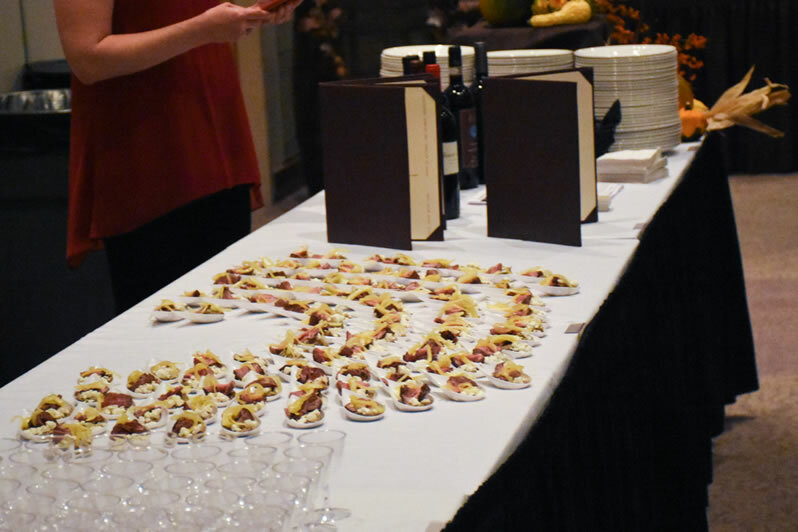 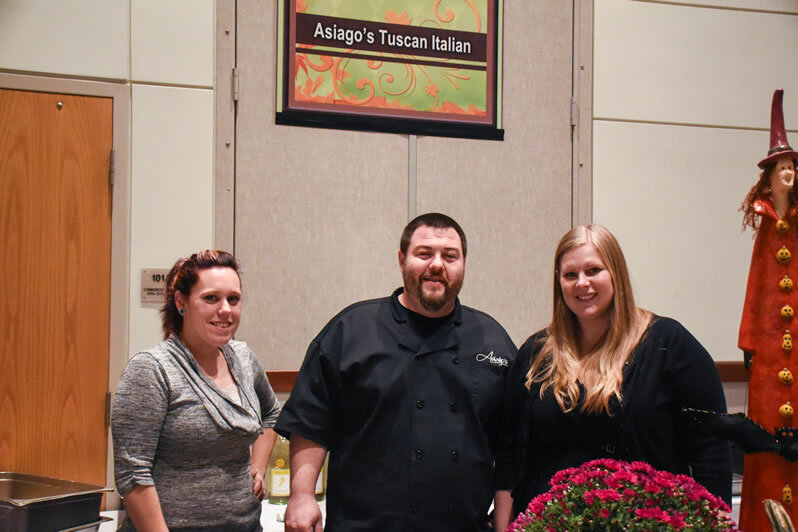 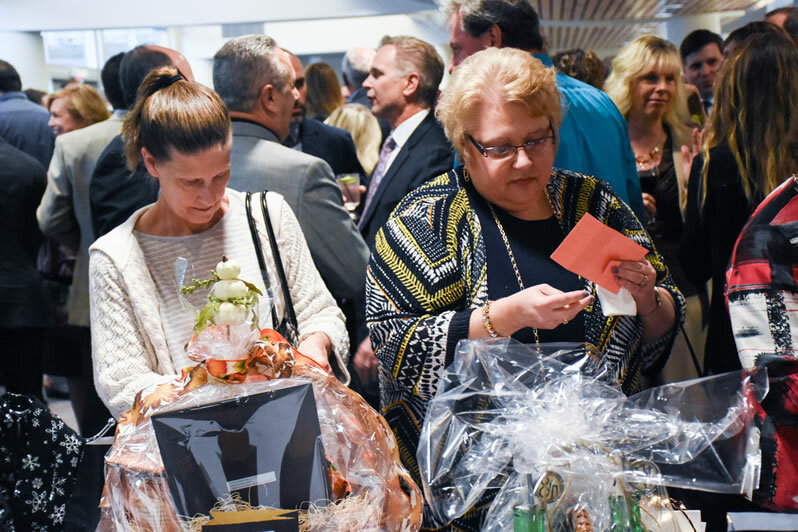 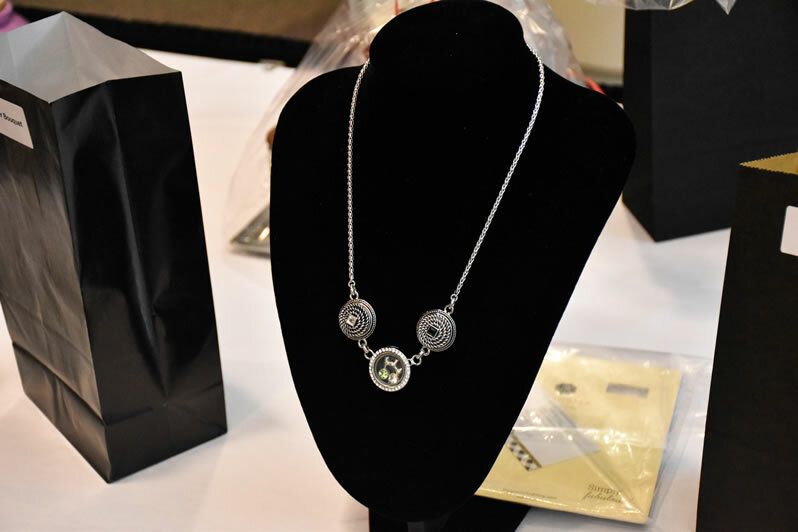 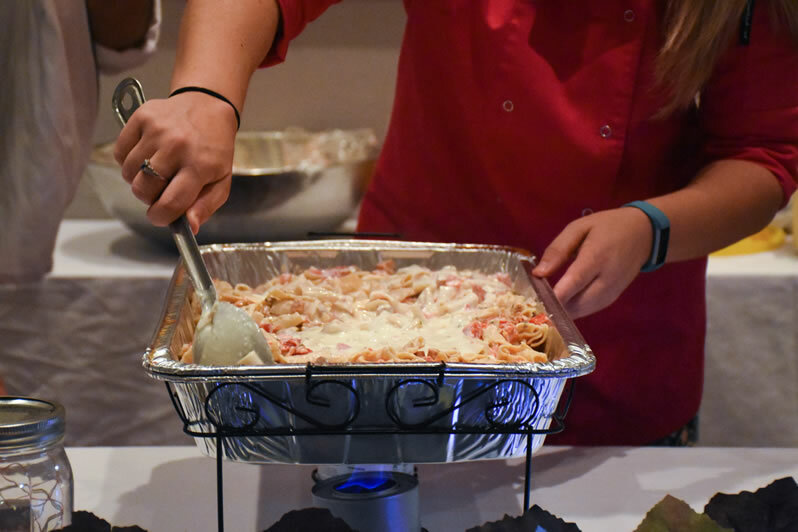 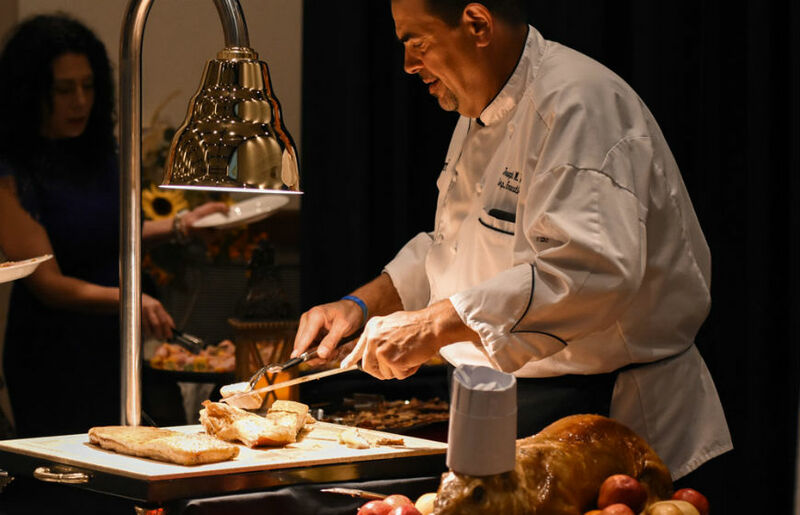 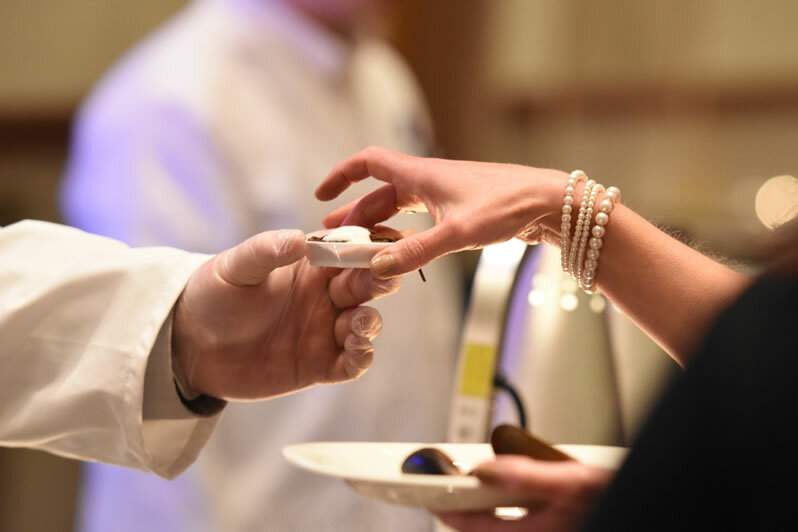 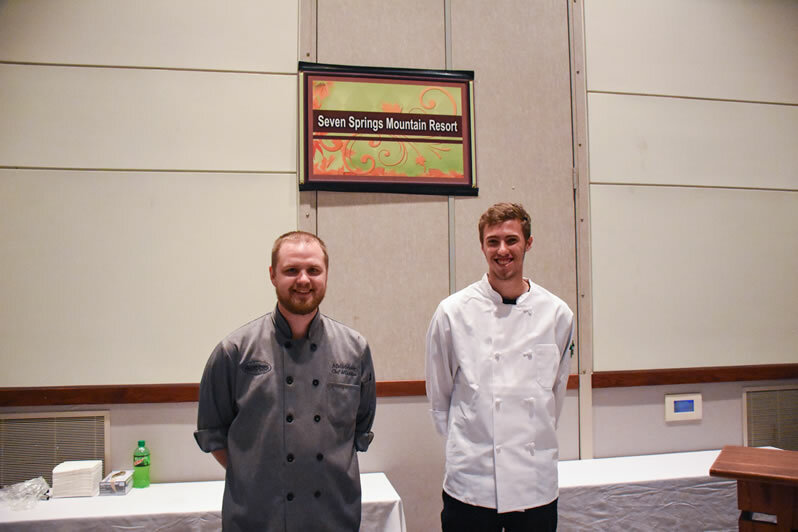 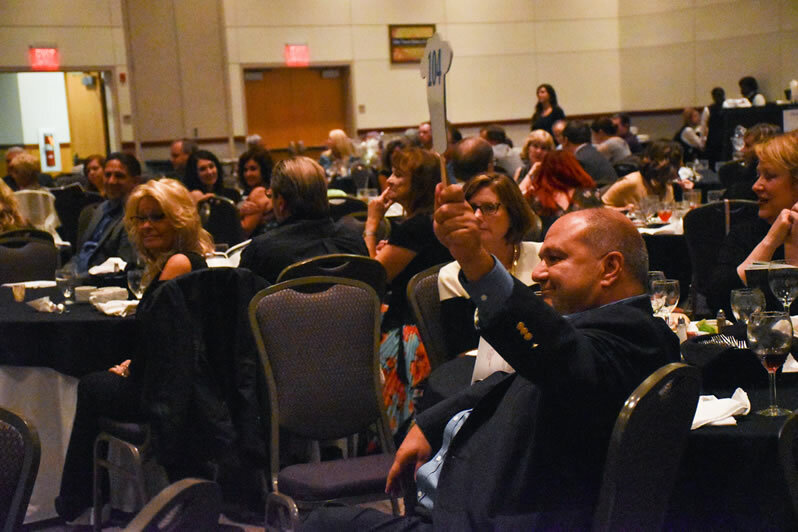 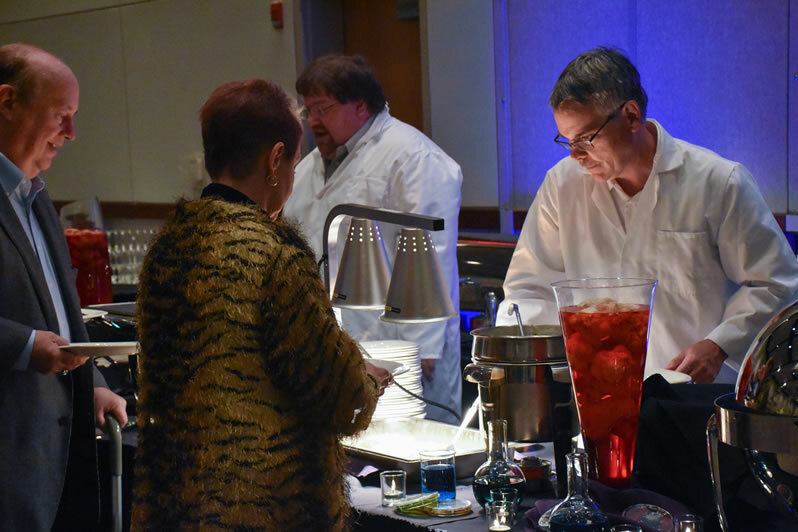 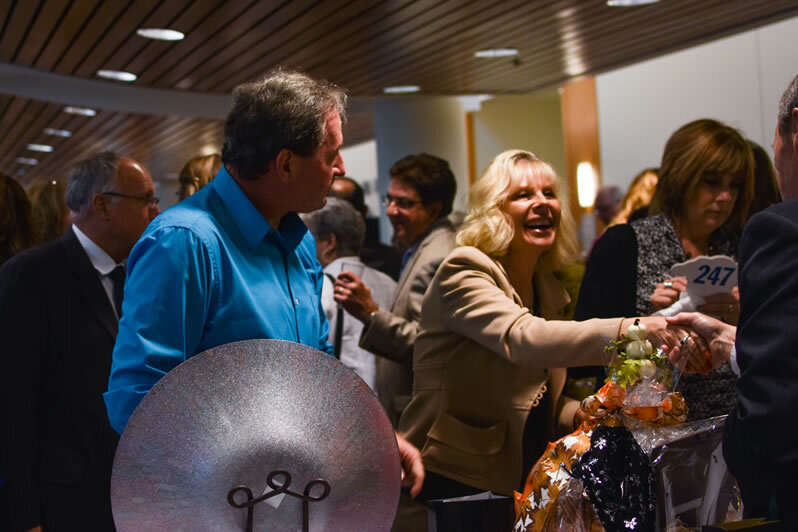 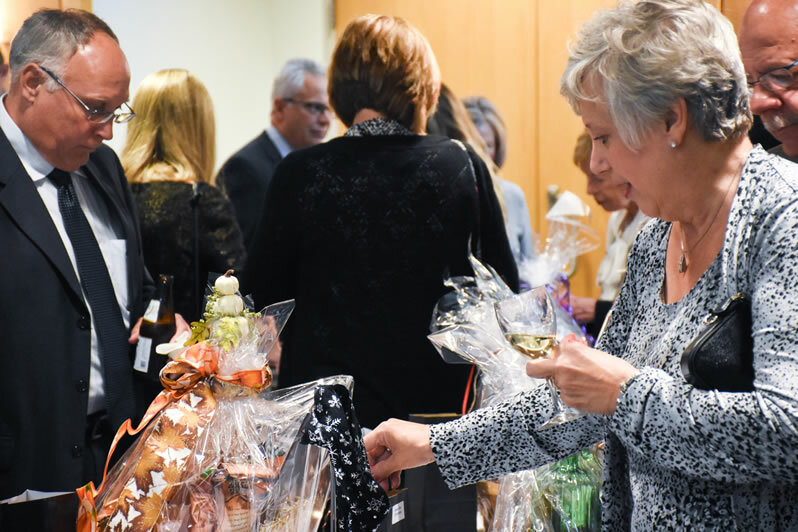 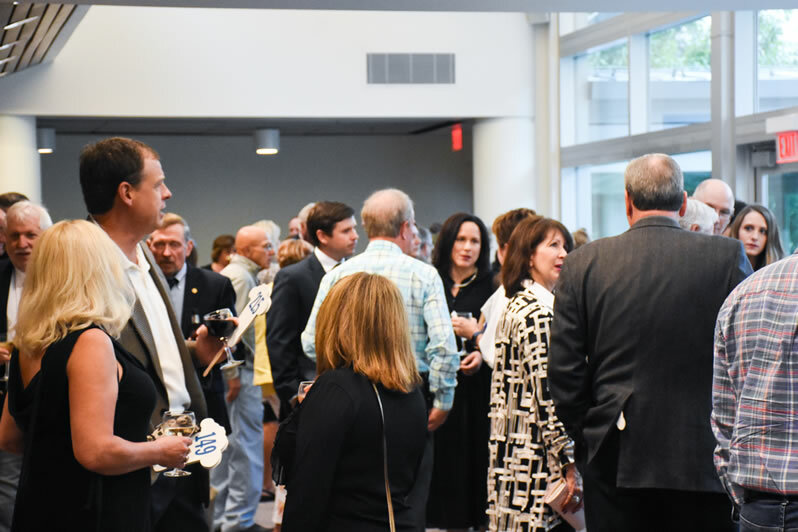 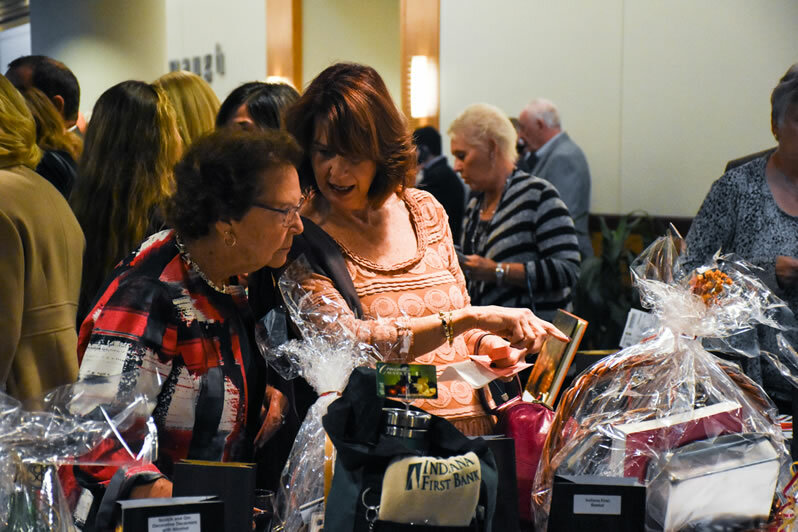 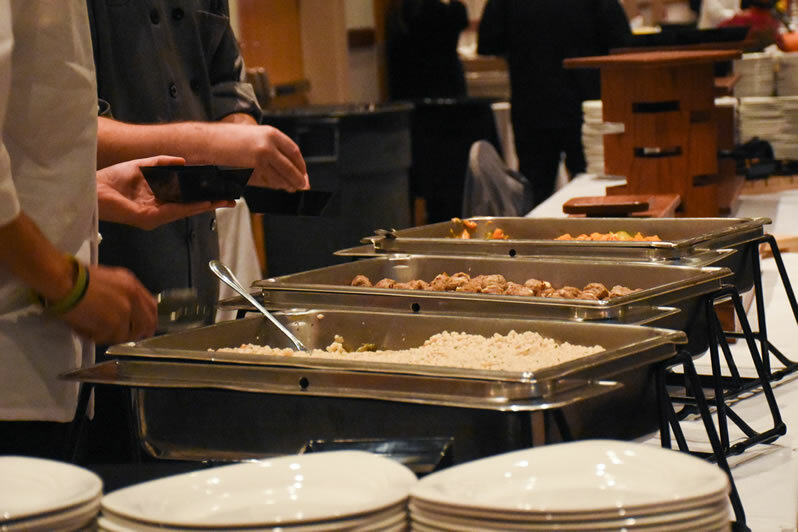 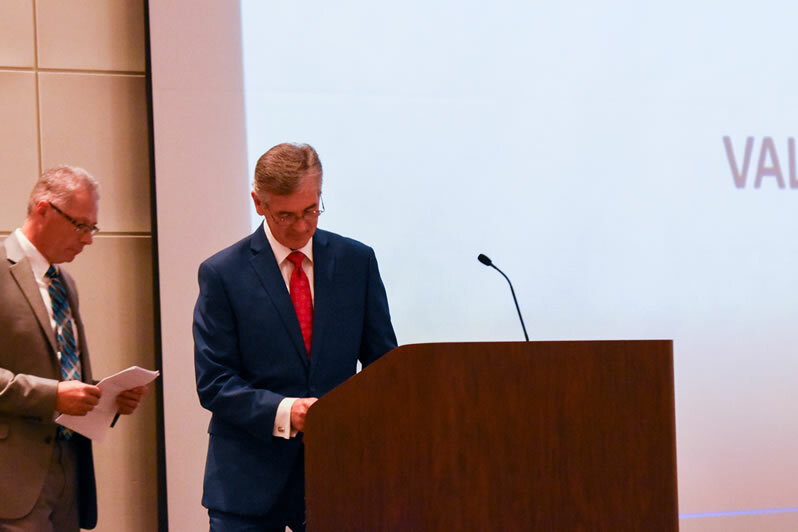 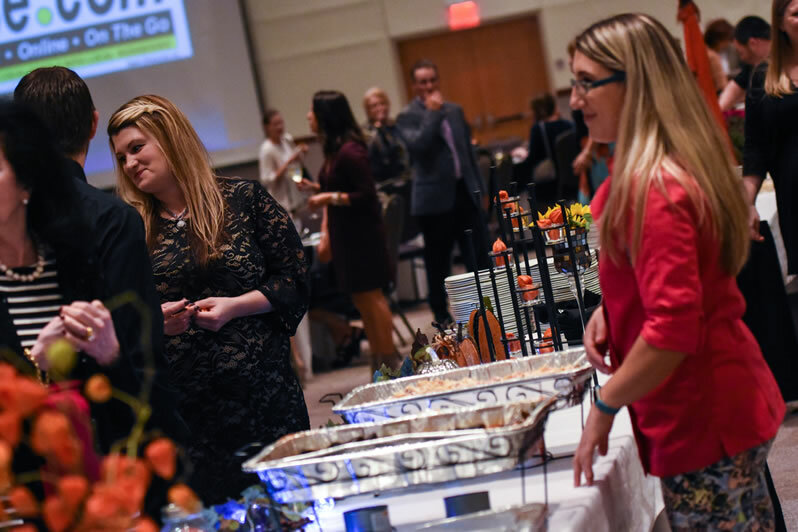 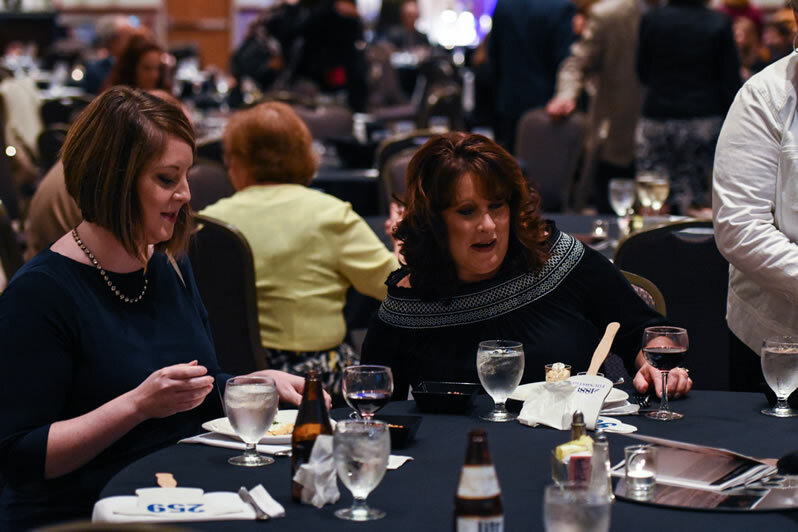 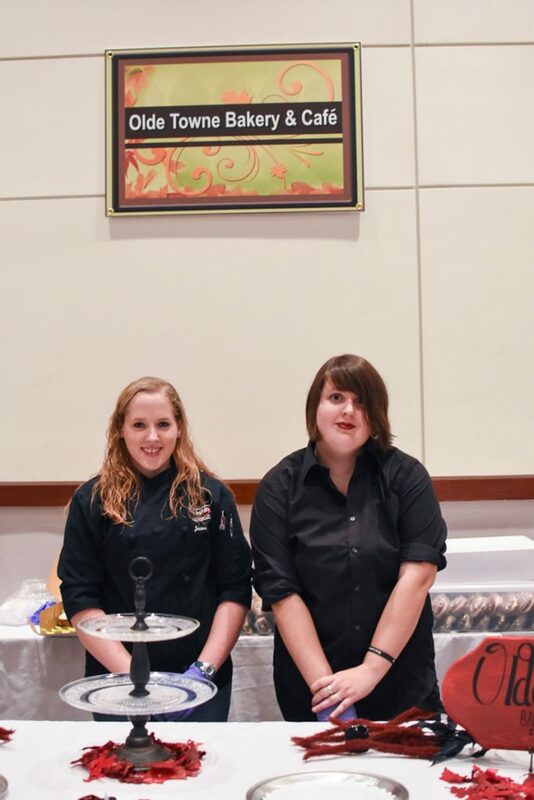 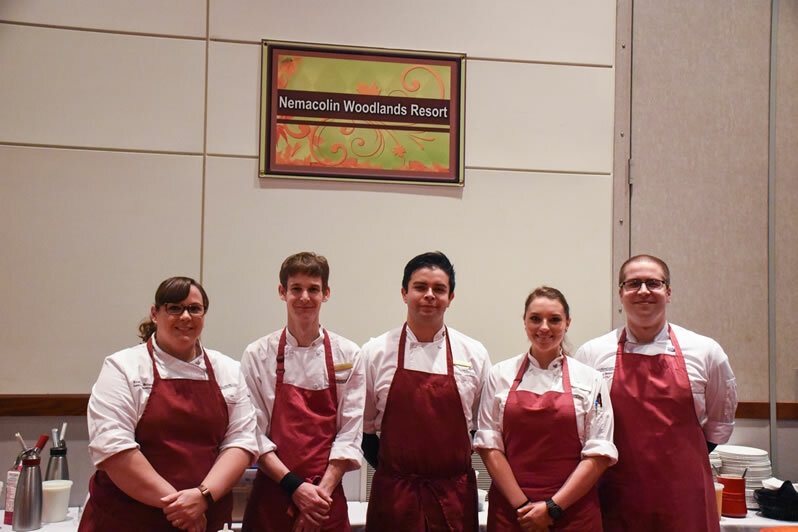 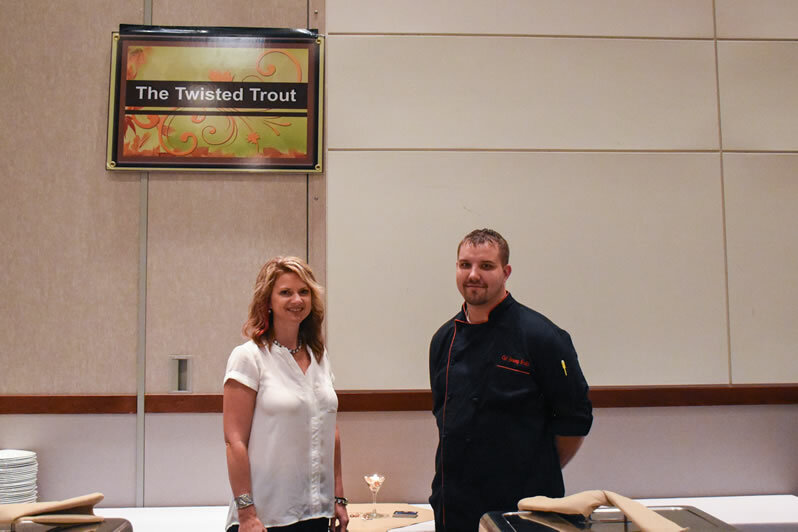 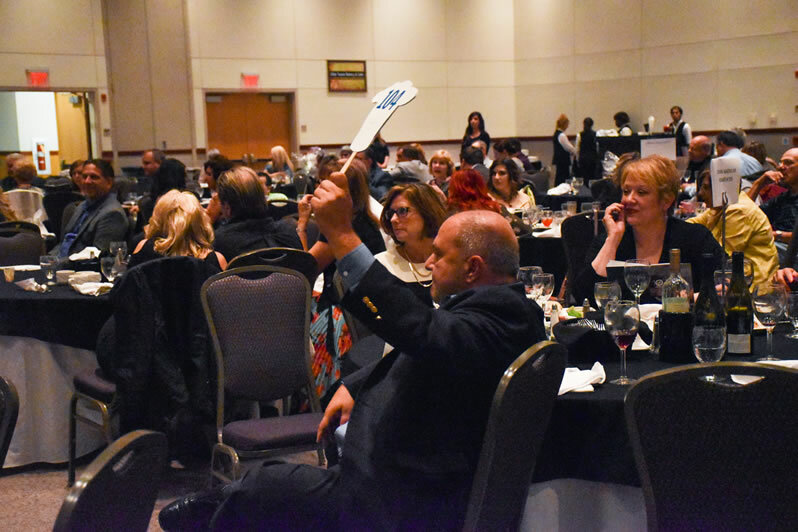 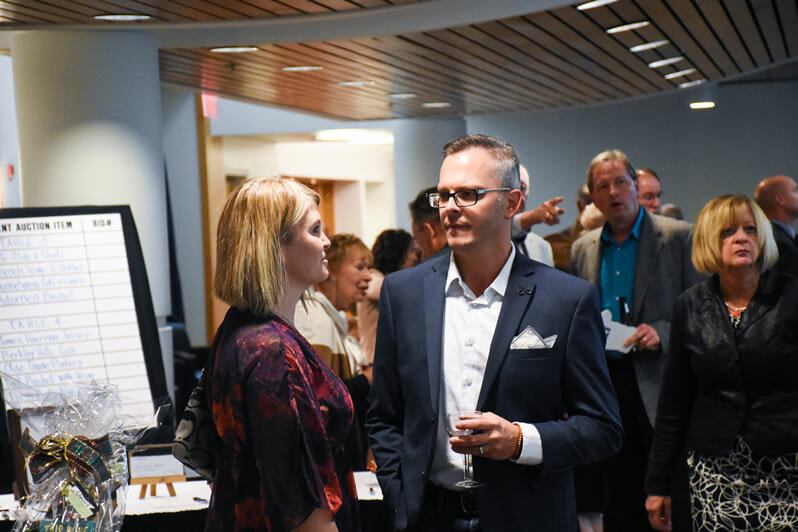 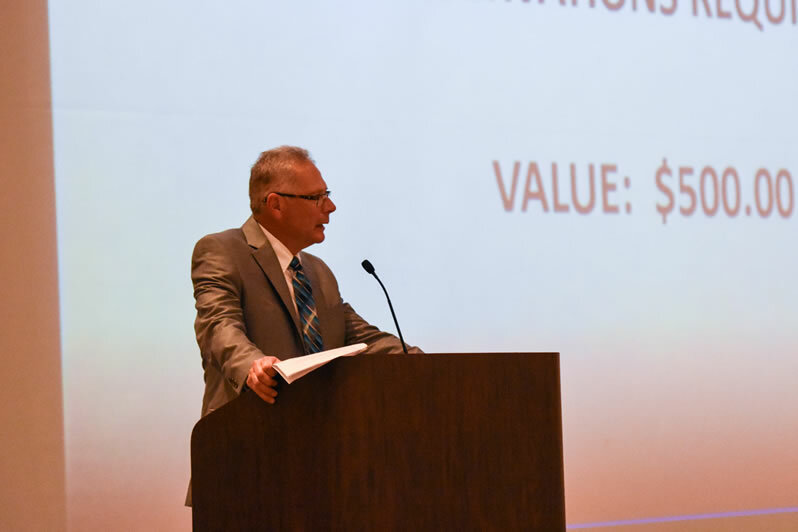 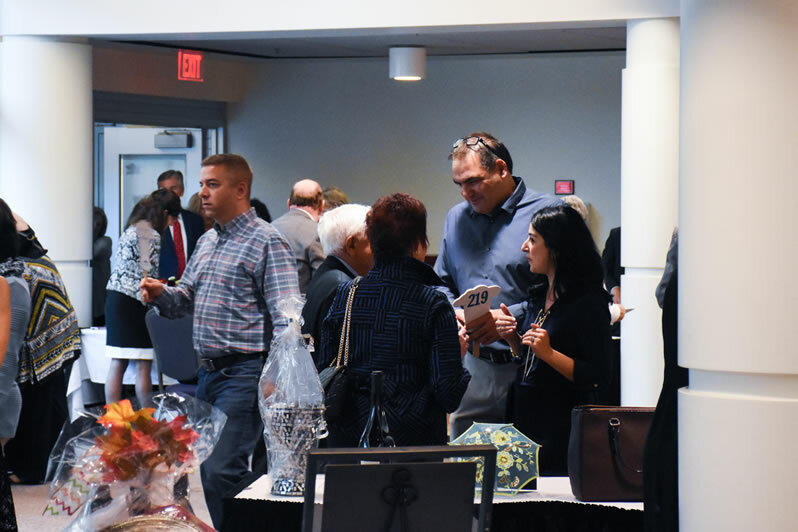 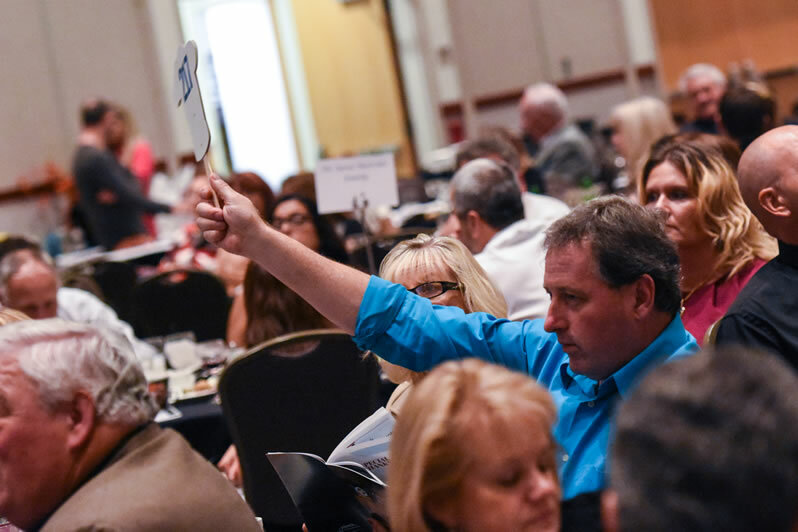 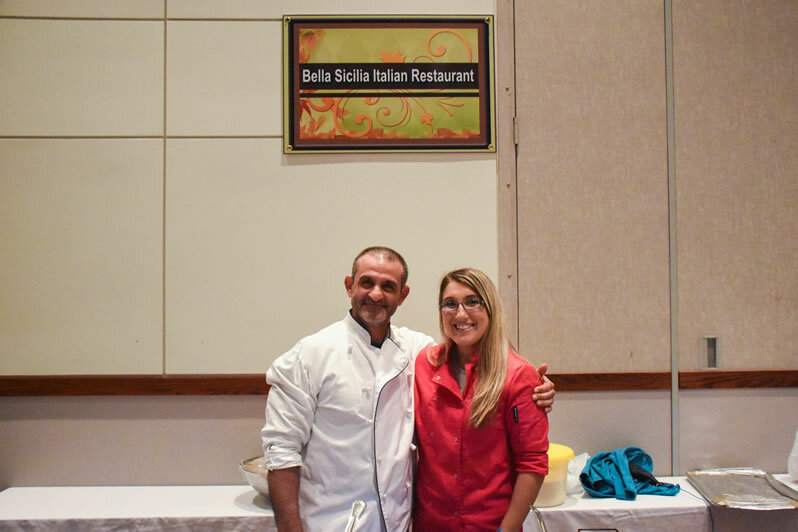 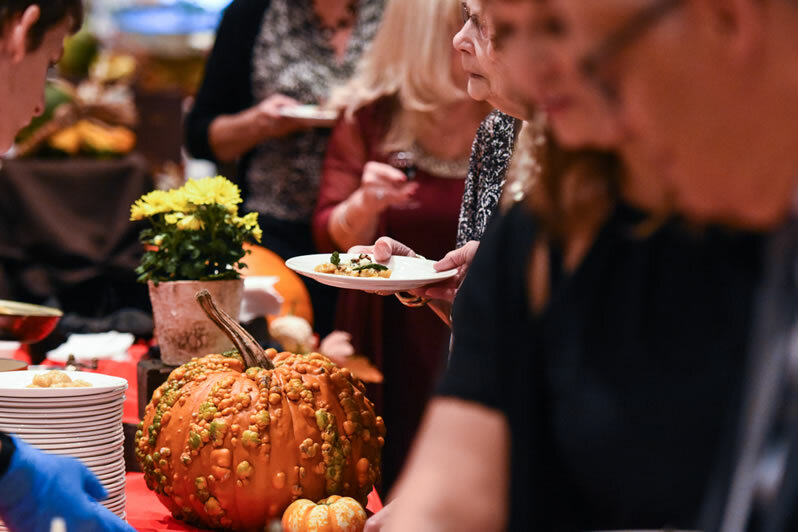 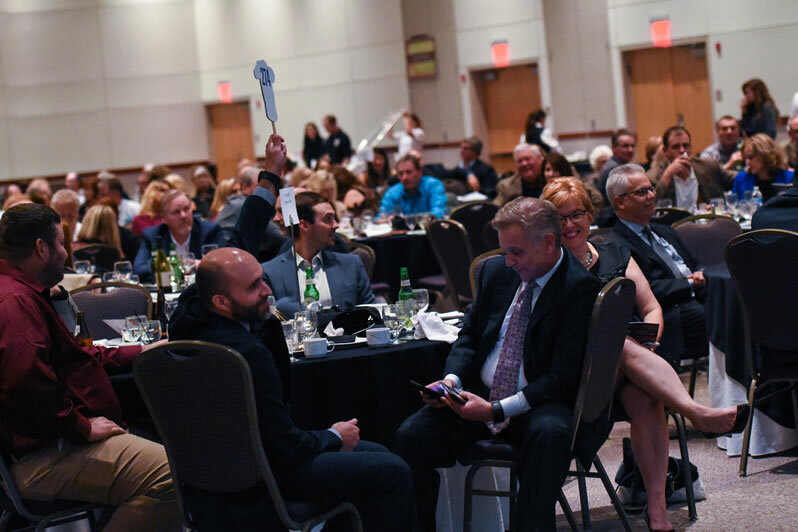 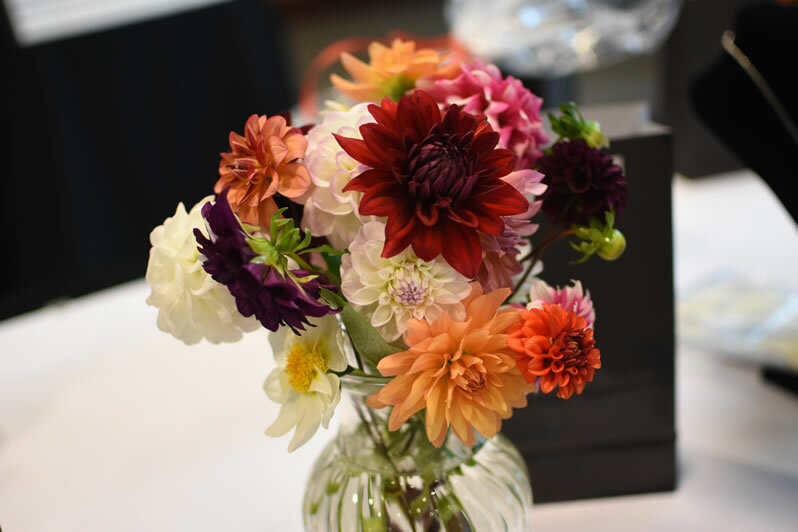 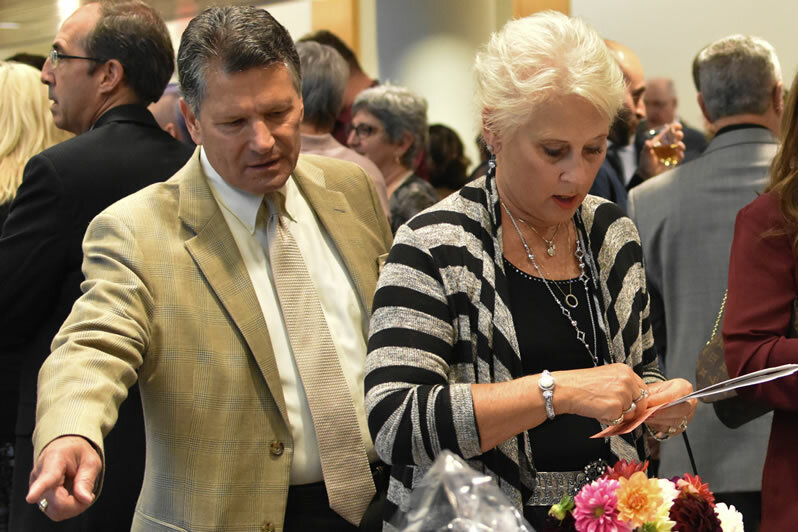 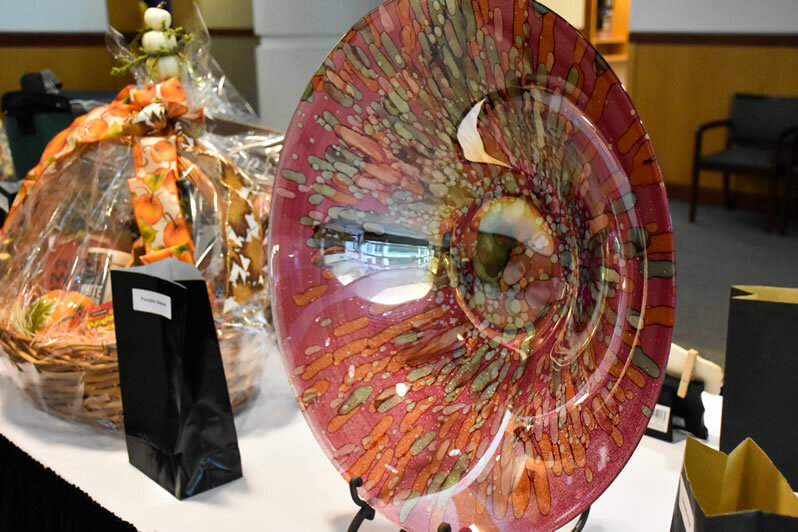 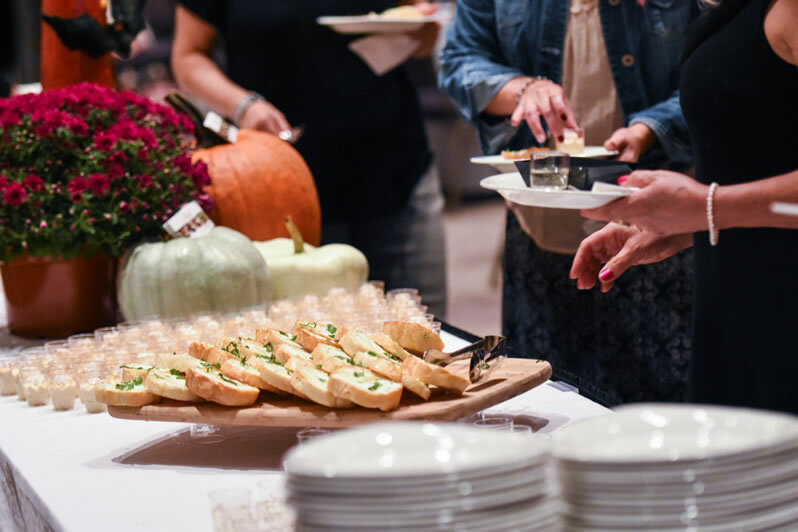 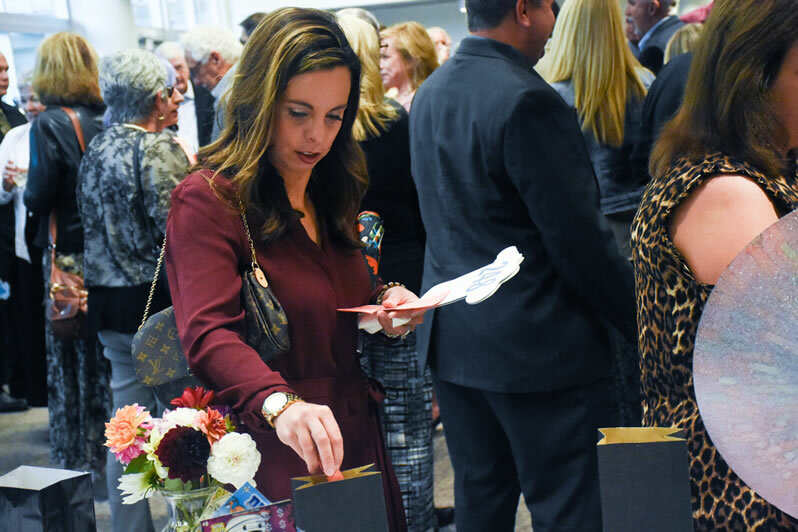 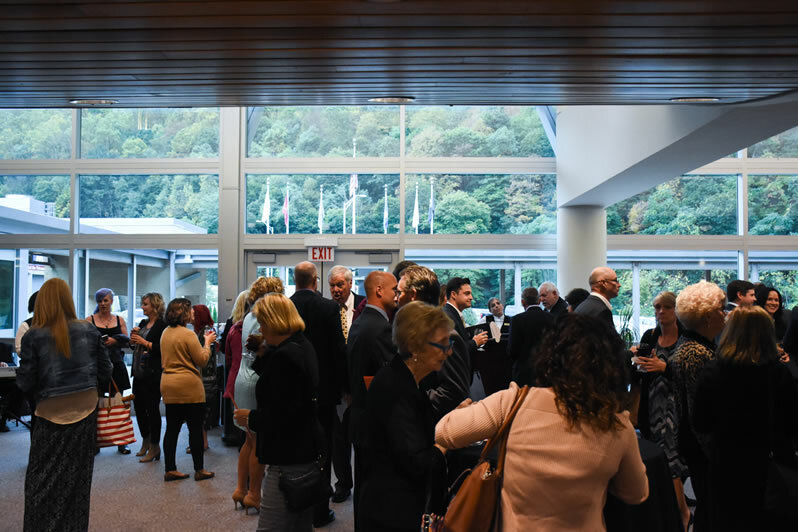 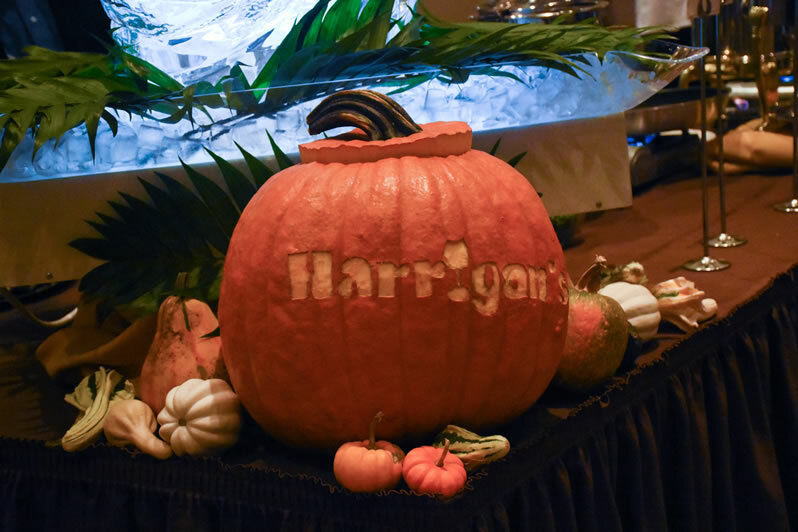 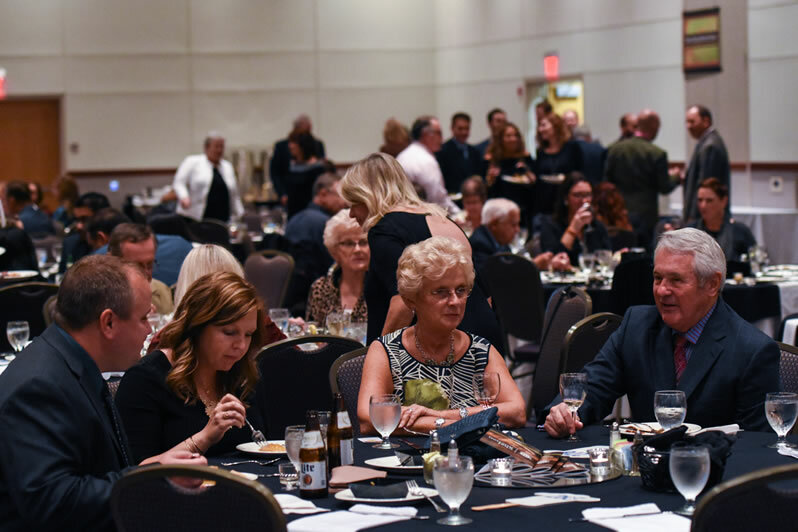 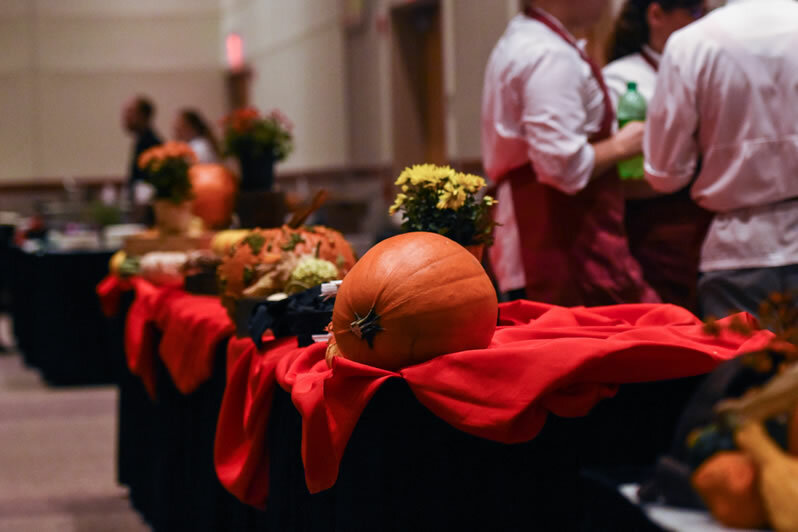 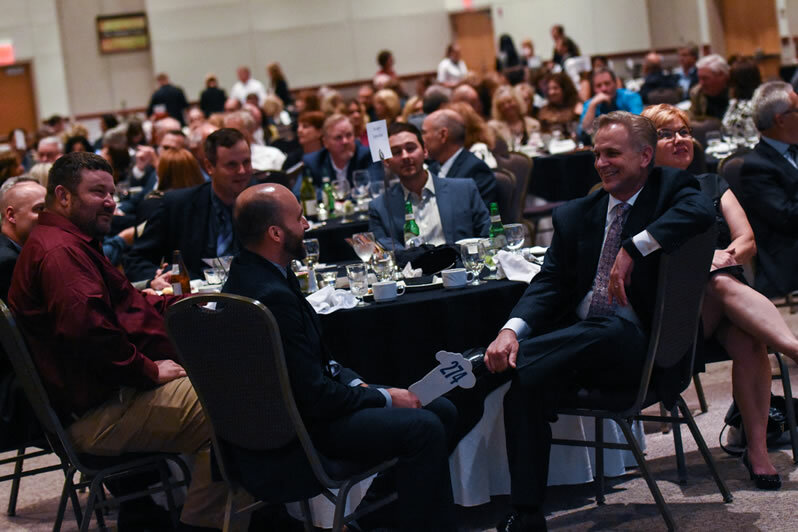 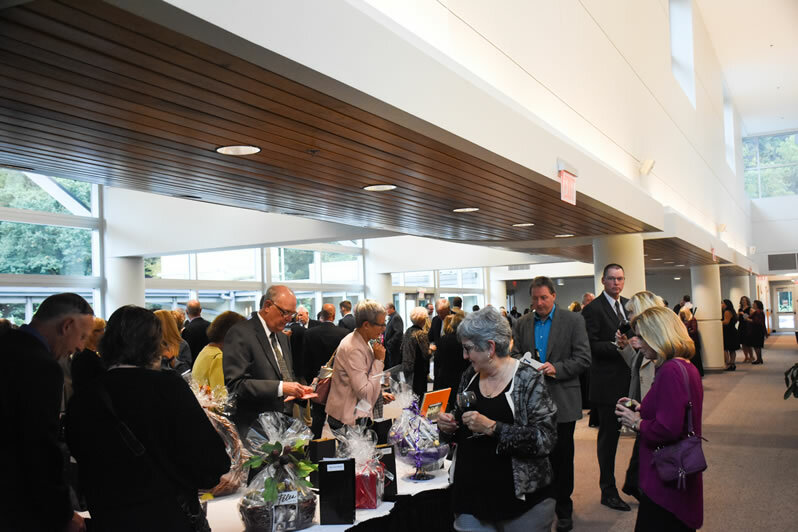 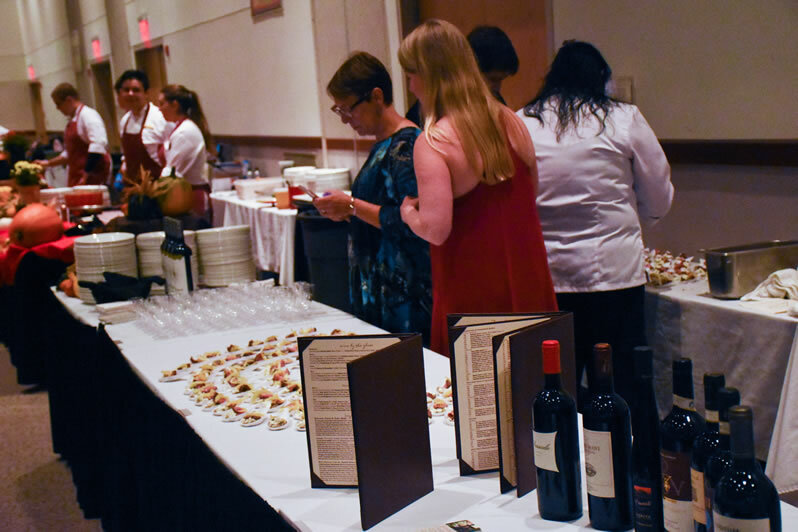 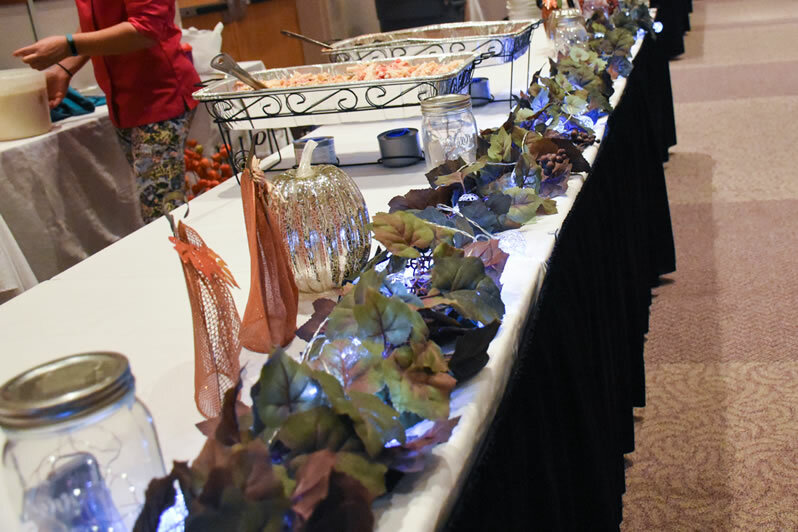 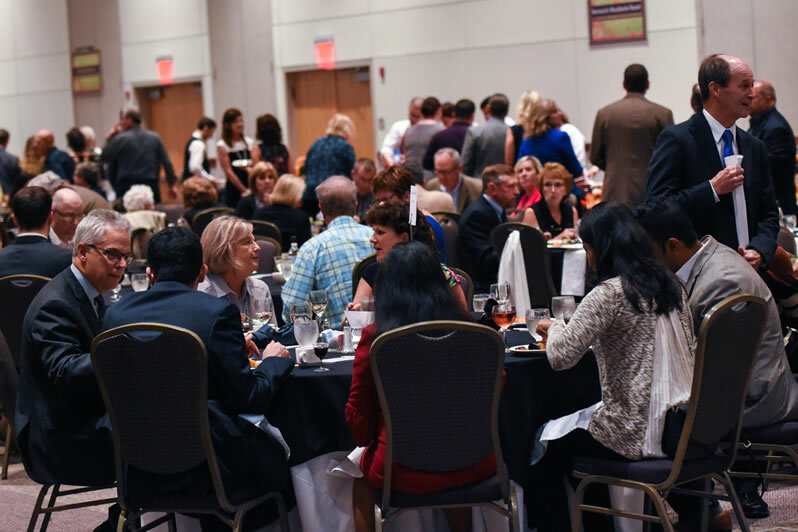 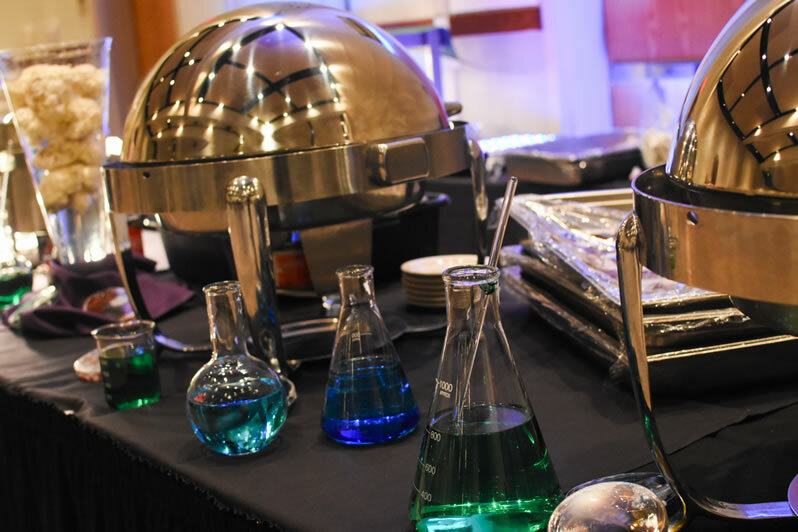 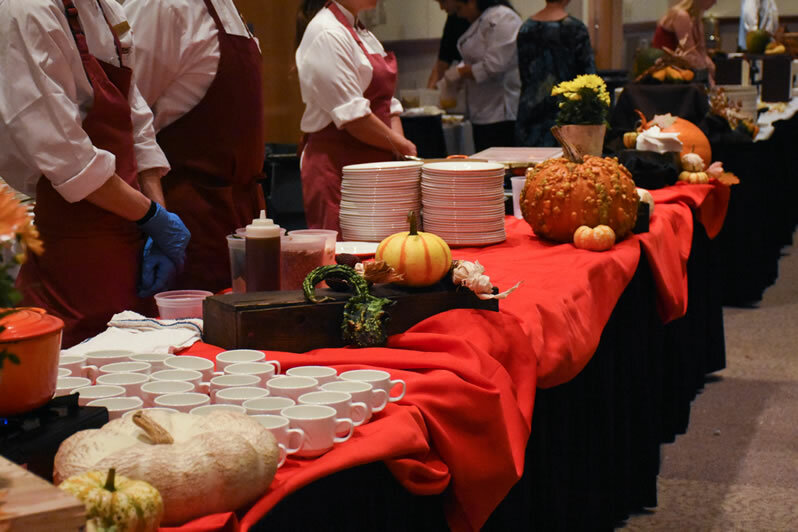 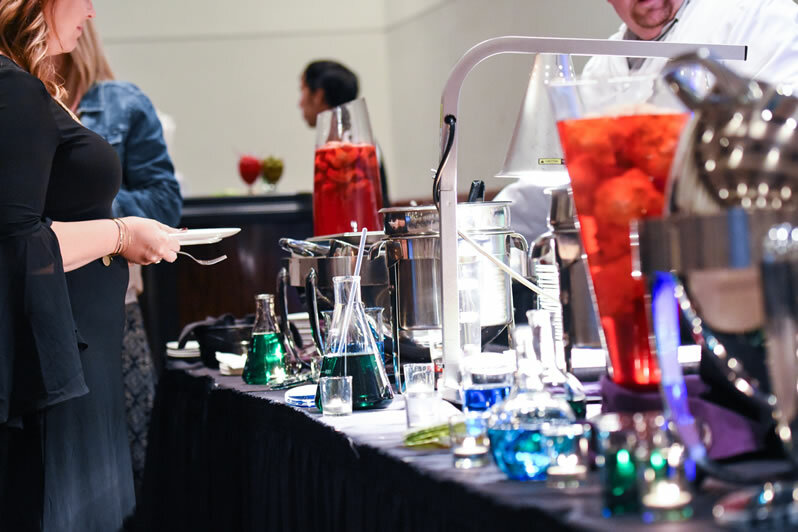 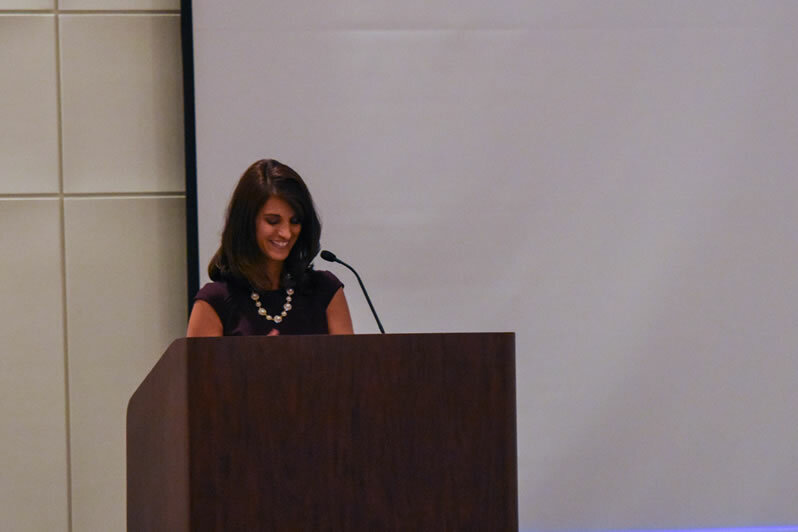 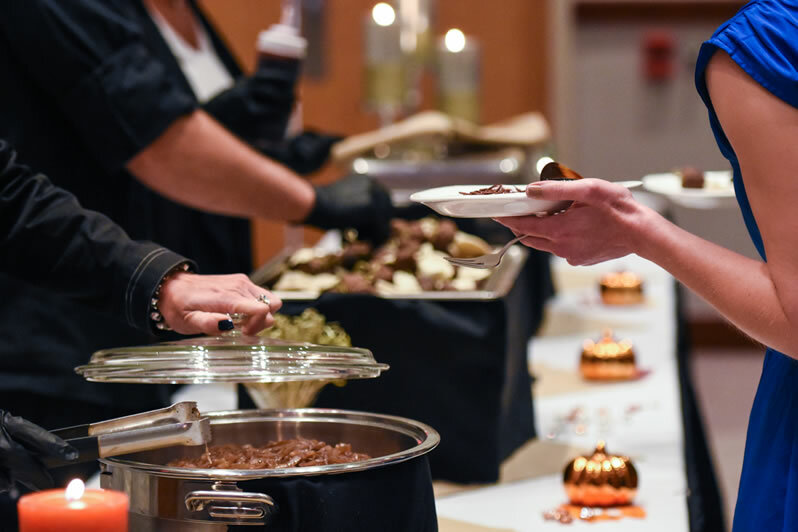 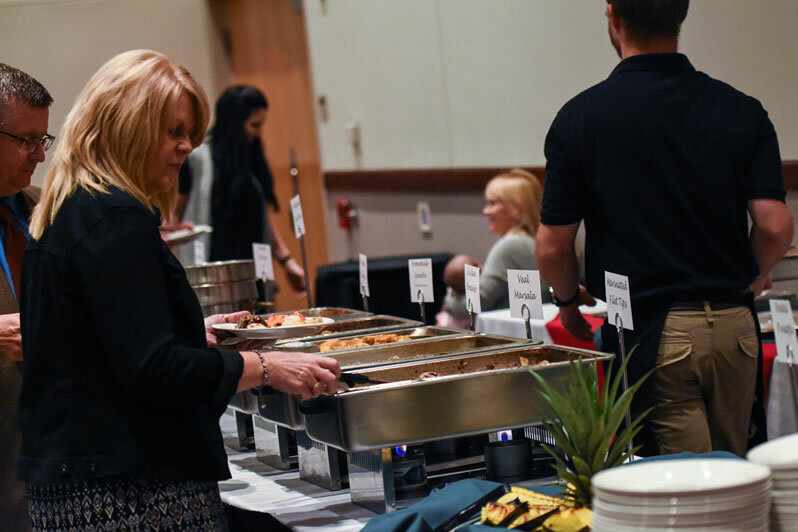 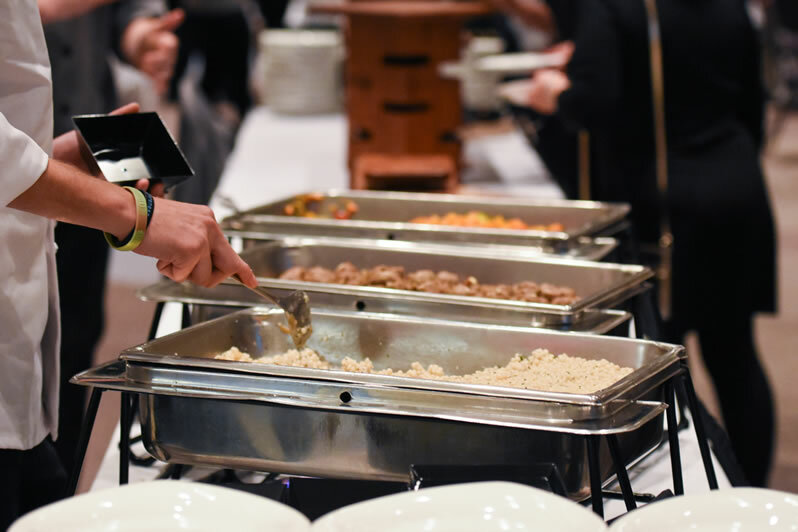 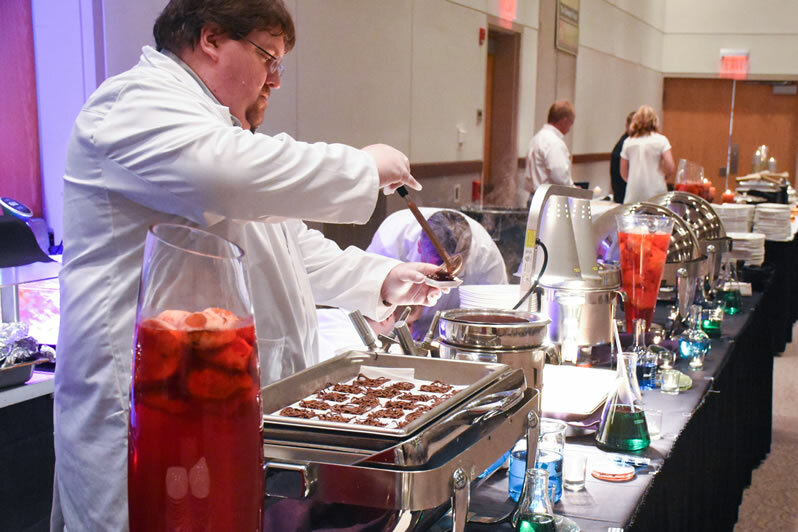 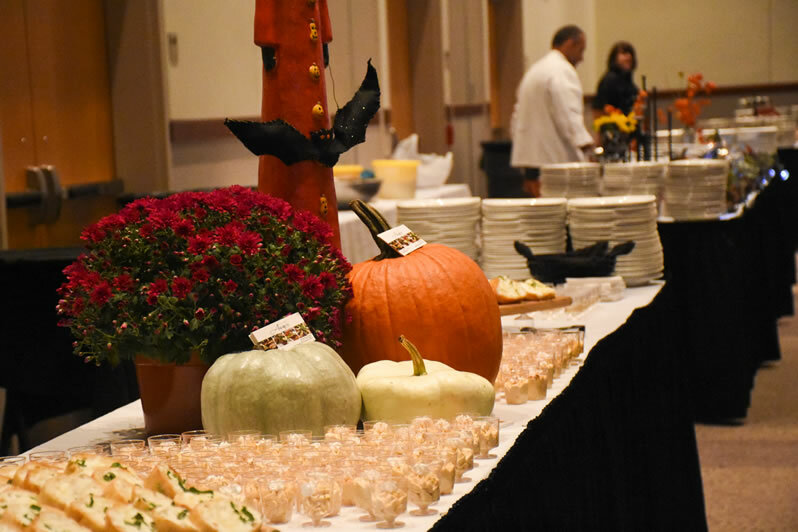 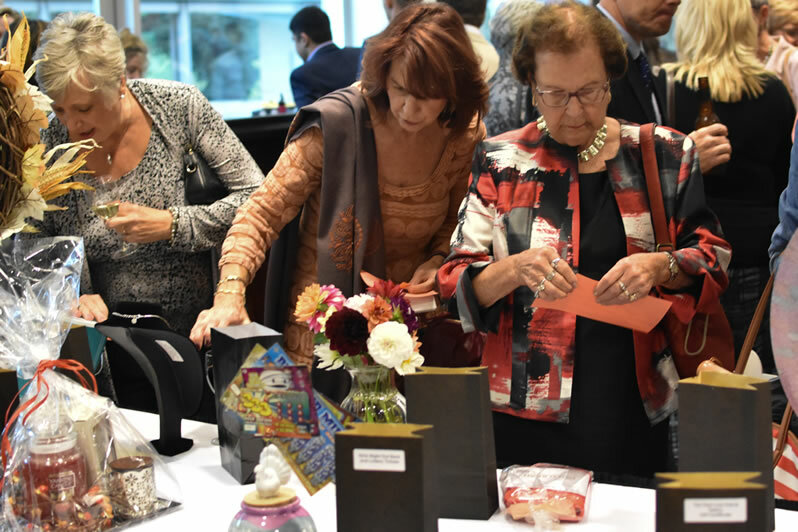 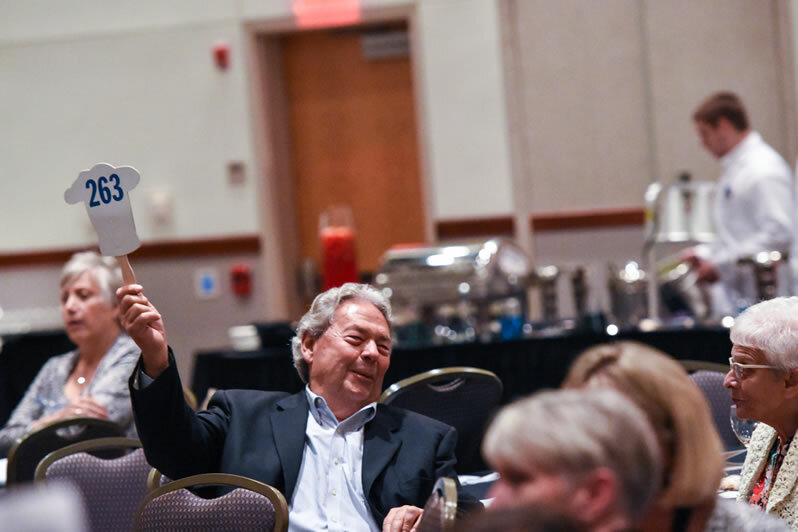 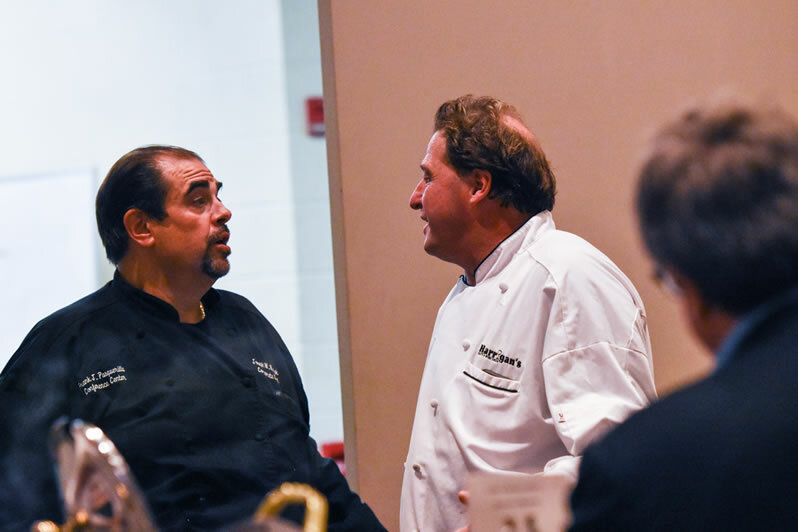 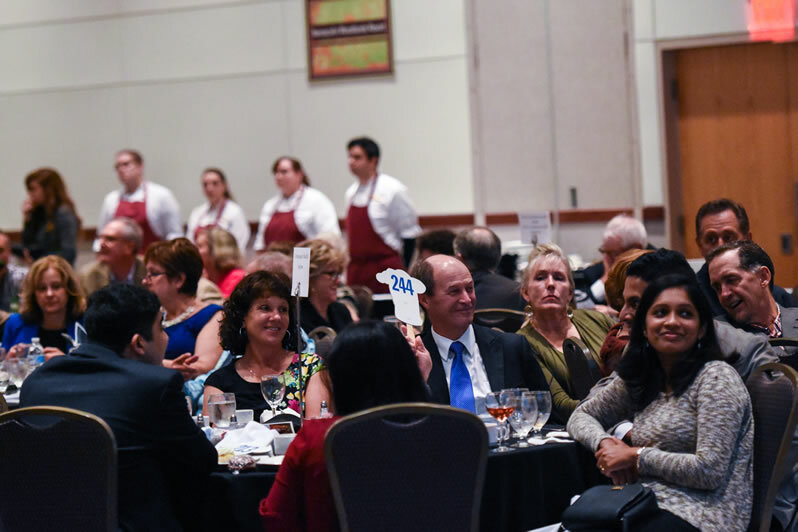 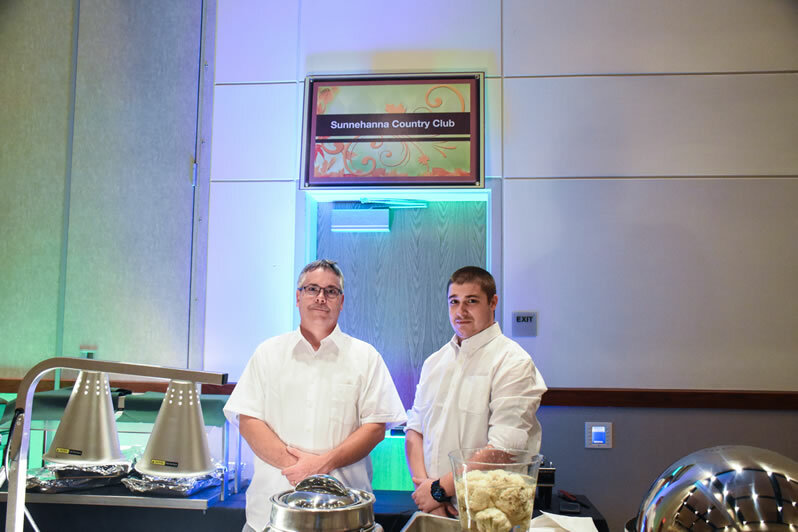 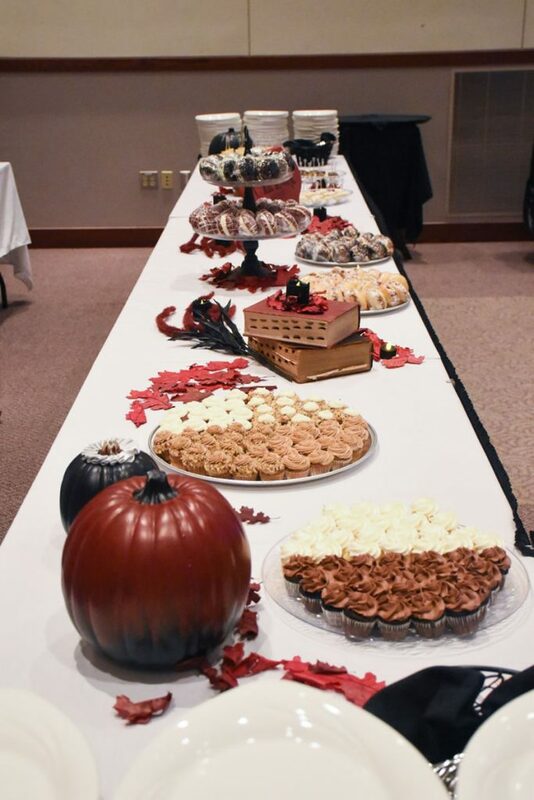 Held on Oct. 11, the 10th Anniversary Chef Auction was a delightful evening of food and fun! 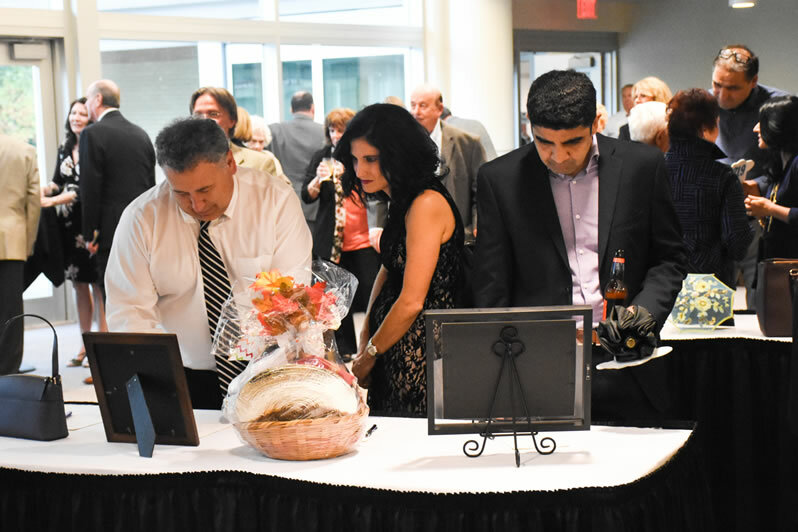 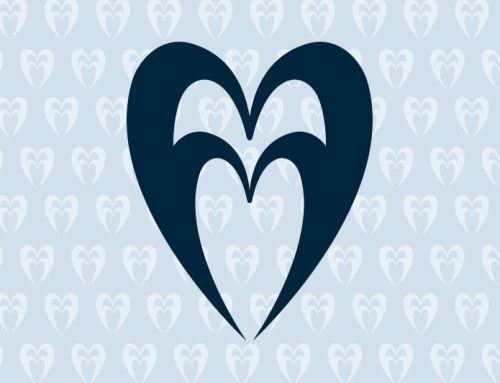 Our sincere thanks to everyone who worked so hard and gave so much to make it such a big success. 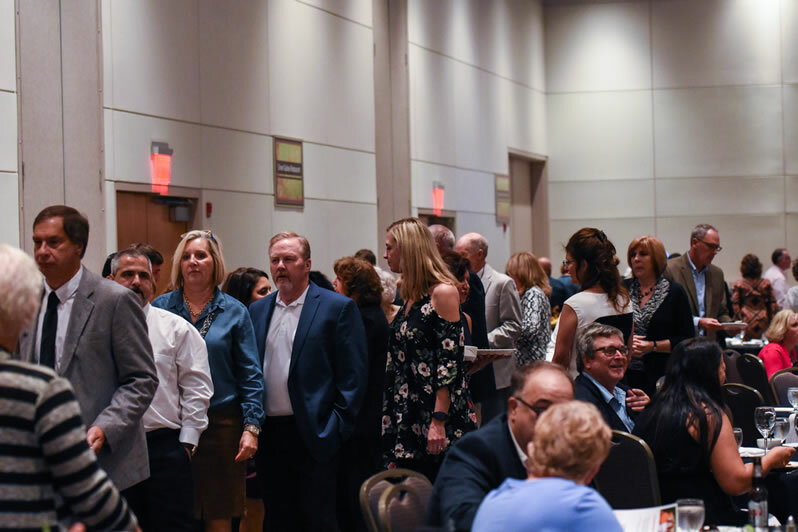 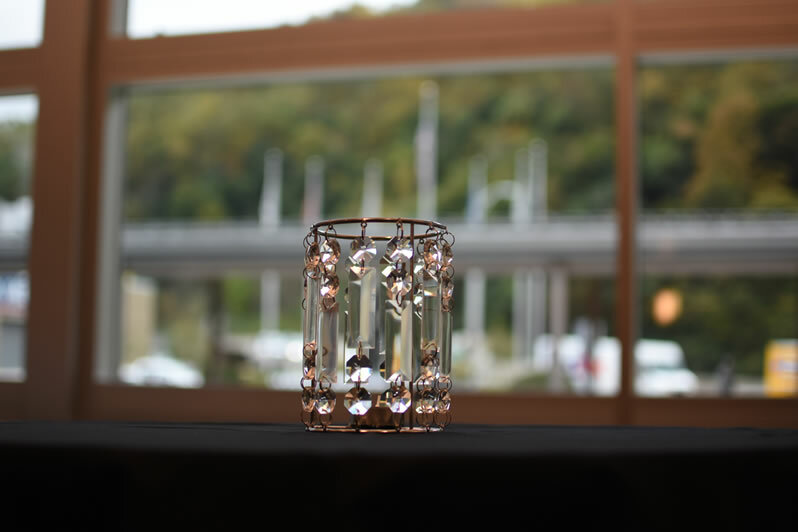 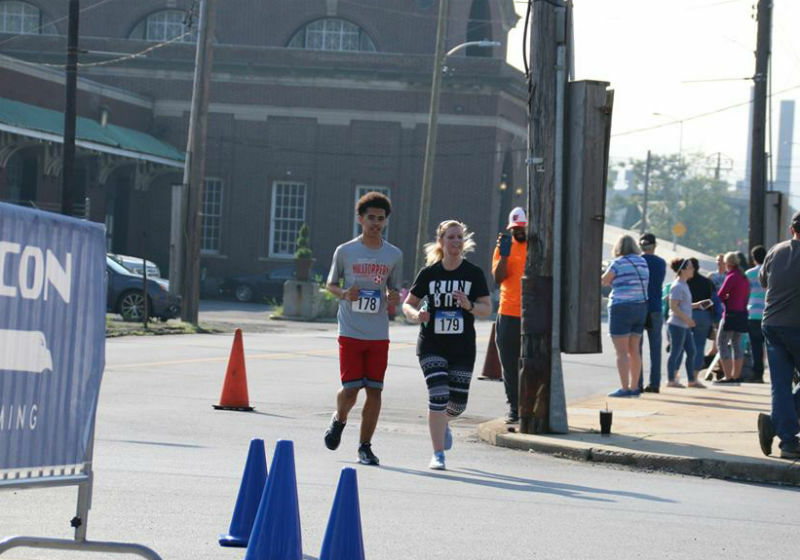 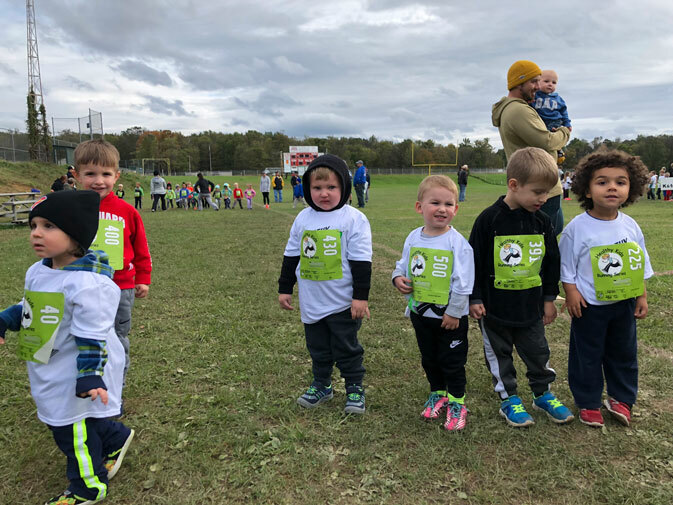 Enjoy these photos from the event!